The purpose of this special called business meeting is to consider passage of a resolution opposing legislation proposing the creation of Education Savings Accounts. 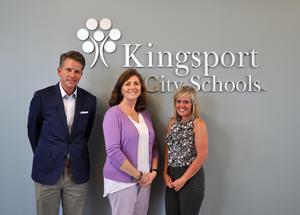 KCS has announced its 2019 Principal, Supervisor and district-level Teachers of the Year. Dr. Stacy Edwards was named Principal of the Year and Jim Nash was named Supervisor of the Year. Teachers of the Year include, Dr. Cindy Shaddock, Karen Bear, and Lafe Cook. All applications for a position with KCS are submitted on-line. Click here for additional information and open positions. Pre-K Screenings and Kindergarten Registration for the 2019-2020 school year on Tuesday, March 19, 2019. 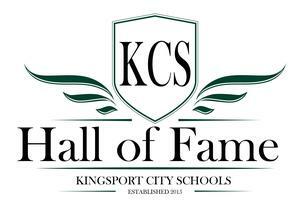 KCS is now accepting nominations for the 2019 class of the Kingsport City Schools Hall of Fame, which will be inducted on July 30, 2019. Kingsport City Schools Instagram Account! We're excited to announce that the official Instagram account for KCS has been launched. 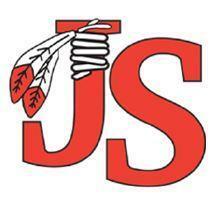 Follow us as we continue to tell the story of KCS students and employees! In your Instagram app, scan the nametag to go directly to our account. 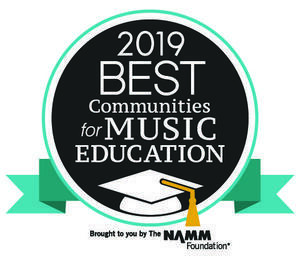 Filling out this form is your first and most important step to becoming a part of instrumental music at John Sevier Middle School. The survey is designed to help locate areas of most significant concern and assist the City of Kingsport in providing better access throughout the city.